All TWM Co wedding rings are proudly Australian made, our team includes what we believe are the most creative and passionate designers in the industry and the best craftsmen in our field to create your individual ring to your size and specifications. 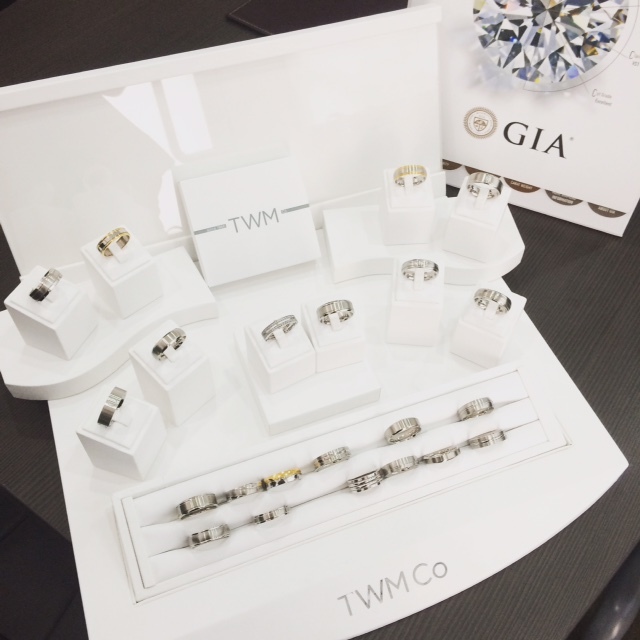 The Twm Co range is available in 9,14, and 18ct yellow, rose and white gold, platinum, titanium, palladium and silver are also available. All our standard diamonds are VS clarity and G colour. Our range includes plain, multitoned and diamond set for both men and women. 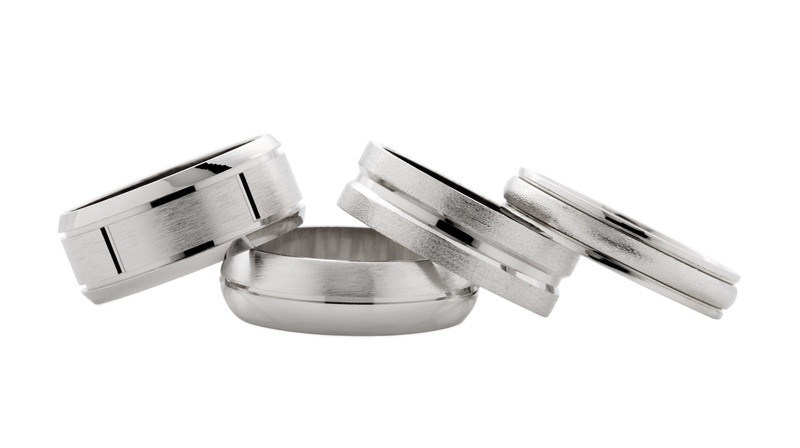 Created to suit every individual, we produce our rings in a wide range of widths and sizes and are flexible on designs. 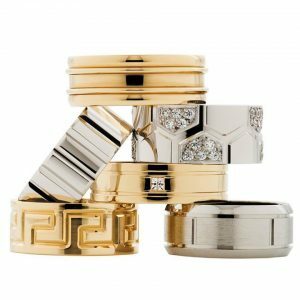 We also offer engraving on top and inside of rings and have a ring designing service to optimise your individual brands range. Our standard delivery timframe is 10 days.